If you are in the market to install a professional level floor coating, then talk to the trained and licensed professionals here at Real Dry. From residential level masonry coatings to high-end, commercial coatings, Real Dry has been installing moisture-proof coatings since our inception. Although the industry has changed over the past three decades, we’ve managed to remain committed to finding the best products for your applications. Real Dry Waterproofing provides wall and floor coating solutions throughout Massachusetts, western Mass., Boston, the South Shore, Cape Cod, northern Connecticut, southern New Hampshire and northern Rhode Island. Depending on your needs – whether it be prepping your basement floor for a remodel or preparing your basement or garage for a professional tool and workshop – we can provide you with the correct product and the proper installation. 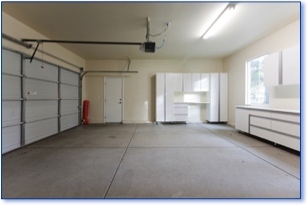 In addition, we can bring your garage and porch floors back to life while adding a level of moisture protection that will preserve the concrete for years to come. innovation is just what the educated consumer has been asking for. It provides a tough, hard finish for all of your concrete floors with 100% resistance to scuffing, abrasion, chemicals, and stains. It’s the Pro Industrial NO VOC epoxy floor. Available in low and high sheens, this latest innovation is perfect for high-traffic interior and exterior surfaces. Ask about our newest, environmentally-friendly epoxy floor finishes, and go with a new concrete surface that is good for you and the environment. 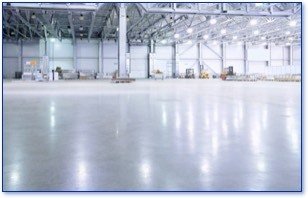 A Pro Industrial NO VOC epoxy floor is the safe, healthy answer. 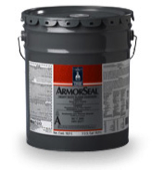 Real Dry is an official installer of Armorseal Epoxy coatings. 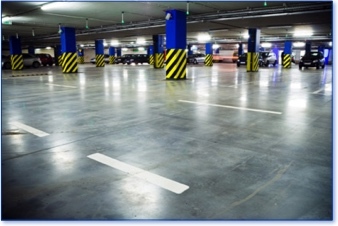 The Armorseal line of Epoxy coatings are far and away the industry leader in the floor coatings world. The Armorseal line of products requires a special license to purchase and special training to apply. In addition, certain conditions are required for the application to be successful and rigid safety guidelines are required in terms of air movement and air filtration prior to and when the application is occurring. Real Dry has trained, licensed professionals who are experienced in the application of these industrial epoxy floor coatings. Armorseal coatings, when installed correctly, are 100% resistant to all spills, both chemical and organic, cure to a high-gloss finish, and meet all ADA requirements for slip resistance. Real Dry has installed professional level Armorseal Epoxy floors and walls in both commercial and residential settings. Our clients include . 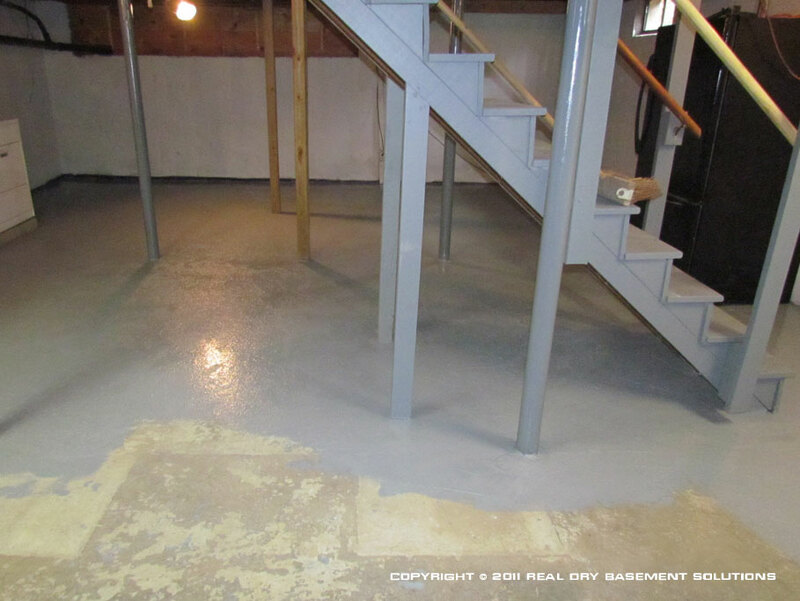 . .
Real Dry has also installed dozens of Armorseal Epoxy Floors in residential homes throughout New England. 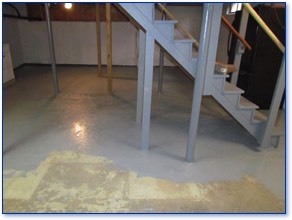 Talk to us today about having an Armorseal Epoxy coating installed in your home or business. You will never install another floor or wall coating again, because a professionally installed Armorseal Epoxy coating is guaranteed for life. Real Dry provides wall and floor coating solutions throughout MA, northern CT & RI, and southern NH.